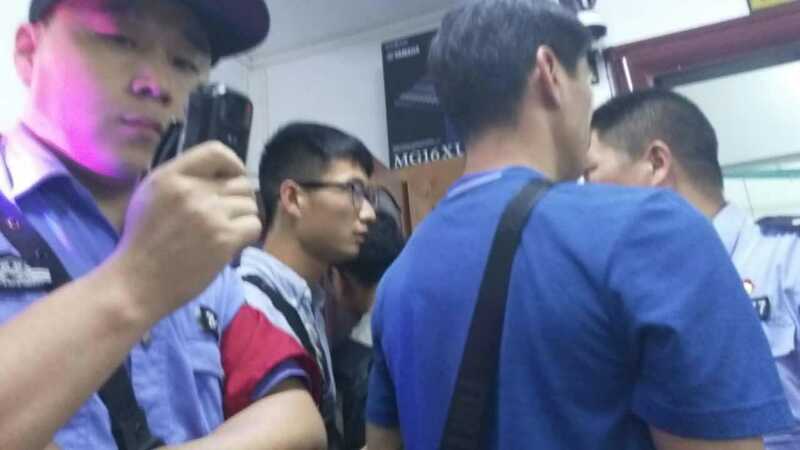 DONGGUAN, Guangdong (ChinaAid) — Police officers raided a house church meeting in China’s southern Guangdong province on Wednesday evening, detaining 30 of the members in attendance including the pastor and an American couple with two children. More than 20 officers broke into Zhongfu Wanmin Church approximately a half hour into their evening service on May 3. The church members attempted to take pictures of the raid, but officers confiscated all cell phones, ID cards, and bank cards.